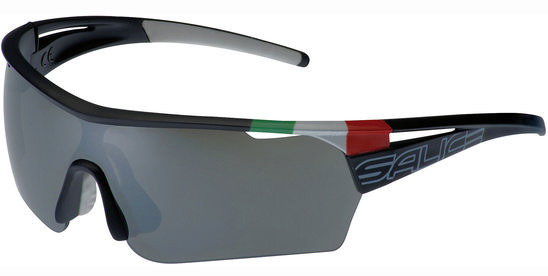 After much digging around I have finally managed to track down and secure a UK stockist of cult Italian sunglasses SALICE as seen in the recent GIRO d’ITALIA. Founded in 1919, Salice (pronounced saleechi) are synonymous with high quality ski goggles, sunglasses and sports eyewear with the brand – rightly – having a huge following. A family owned business, Salice still manufacture at their own factory on the shores of Lake Como in Italy using a mixture of both modern manufacturing techniques and hand finishing. They consistently focus on the latest trends in sports eyewear with day-to-day input from top athletes including many of the world’s best skiers and snowboarders. Extensive R & D, rigorous testing and the use of premium quality materials come together with great styling to create a superb range of very well made ski goggles and sunglasses. 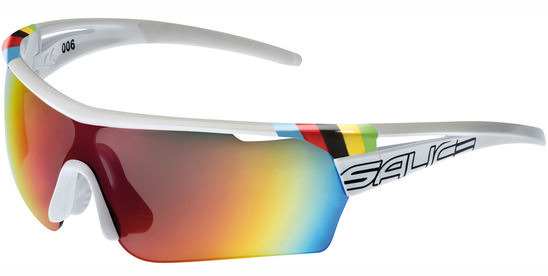 Sunglasses For Sport are selling them and I just had a call to say all the models are in stock. I’m definitely buying some. 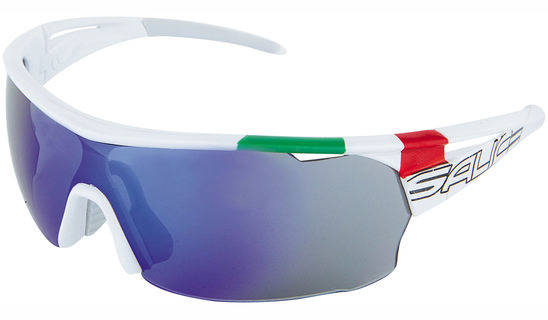 However its my birthday on friday so if anyone is feeling flush I’d love the white ones with the Italian flag please!!!! « James and Tsukino update.